When, you love Beans like I do and you know Beans are good for you... Keeping Beans in your diet is a good thing. I want you to try this recipe. if you love beans with rice. you going to be please. 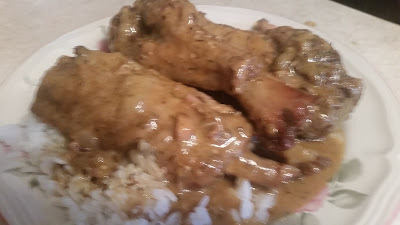 2 tablespoon bacon dripping, 1 cup chopped onion, 2 cloves garlic chopped and minced,1 teaspoon salt, 4 tablespoons tomato paste and 2 (15.25 ounce) cans Bush pinto beans, drained. Heat bacon dripping in a large saucepan over medium heat. Saute onion,and garlic.When onion is translucent add tomato paste. Reduce heat to low and cook 2 minutes. Stir in the beans add 2 cups chicken broth cover and cook until liquid almost absorbed. ( You can add spices at your choice). Cook 1/2 cup long grain rice in a pot adding salt to your taste and drain when tender. 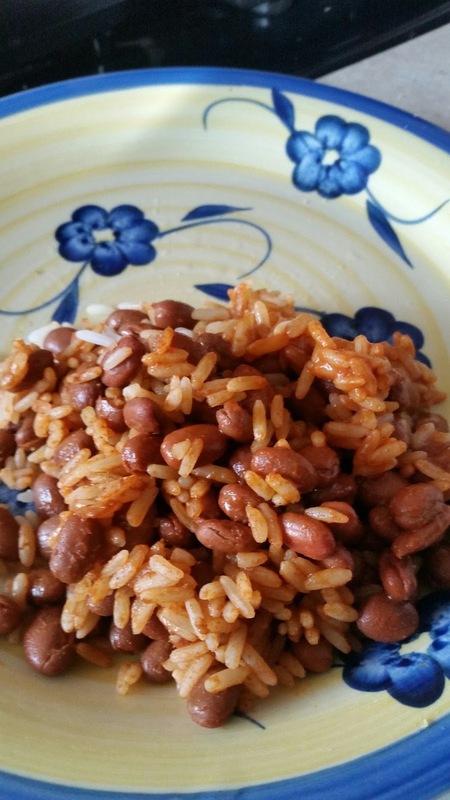 Mix cooked rice with beans.